New Delhi [India], Apr 15 (ANI): The NITI Aayog on Monday put forth suggestions for the 15th Finance Commission and made a case for the award of performance-based grants for states and sectors. 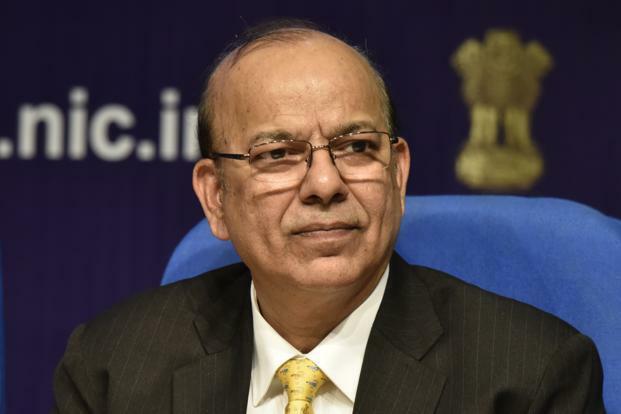 New Delhi [India], Mar 1 (ANI): Former Finance Secretary Ajay Narayan Jha on Friday took charge as Member of the 15th Finance Commission in place of Shaktikanta Das, who resigned after being appointed as Governor of the Reserve Bank of India in December 2018. Amaravati (Andhra Pradesh) [India], Oct 5 (ANI): Andhra Pradesh Chief Minister N Chandrababu Naidu on Friday discussed with the state's senior bureaucrats the issues to be mentioned before the 15th Finance Commission. New Delhi [India], May 16 (ANI): Yanamala Rama Krishnudu, Minister for Finance, Andhra Pradesh, along with finance ministers of five states will meet President Ram Nath Kovind at 5 pm on May 17, here. Amaravati (Andhra Pradesh) [India], May 9 (ANI): Andhra Pradesh Finance Minister Yanamala Ramakrishnudu on Wednesday said the Terms of Reference (ToR) prescribed by the 15th Finance Commission are "discriminatory" against states. New Delhi [India], May 9 (ANI): The Fifteenth Finance Commission on Wednesday constituted an advisory council to advise and assist them on any issue or subject related to the Terms of Reference (ToR) of the Commission. 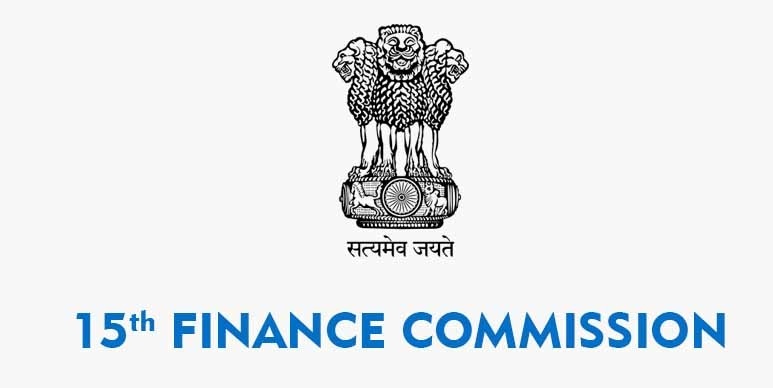 Hyderabad (Telangana) [India], May 7 (ANI): The Telangana Government on Monday skipped the second conference of finance ministers being held in Andhra Pradesh's Vijayawada over the recommendations of the 15th Finance Commission.